Tire 50wt Silk Thread - The natural beauty of a glossy shine that is smooth and soft to the touch. Due to its flexibility, Tire Thread 50wt Silk Thread has great strength and elasticity. 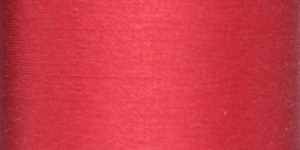 Tire Silk Thread is great for applique, sewing, quilting and embroidery.